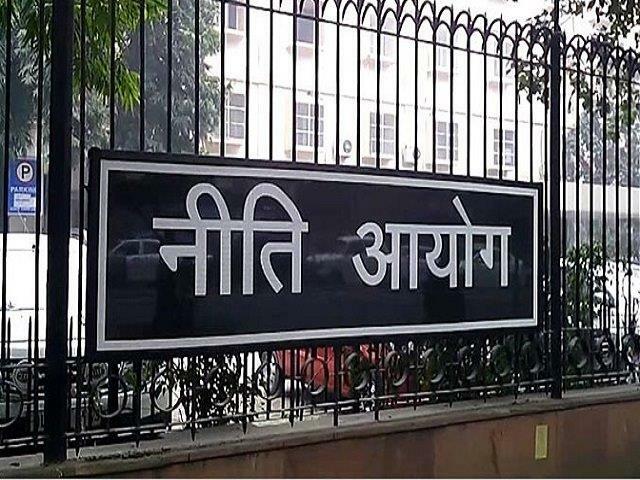 Government think-tank Niti Aayog has received strong response to its Mentor India campaign, under which the body has received over 5,000 applications. There is “fantastic response” with over 5,000 applications for the Mentor India campaign, said Ramanathan Ramanan, Mission Director, Atal Innovation Mission (AIM), which steers the campaign under the aegis of the Niti Aayog, according to an Assocham statement. He was speaking at an event organised by the industry body here. “We want this to be several, we should at least have 10,000-15,000 mentors because the country is big, schools are widely dispersed and we need people to help,” said Ramanan while addressing the National Conference on ‘Empowerment of SC, ST and women entrepreneurs’. The link to apply for the campaign is open till September 30. “We are going to build a network of mentors across the country from every professional organisation which is capable of supporting (it) and this is going to be one of the largest mentoring networks across the country,” he emphasised. Under the initiative of the AIM, Ramanan said, the government is trying to build innovators of future. The AIM has been launched by the prime minister to promote innovation and entrepreneurship. Under the programme, tinkering labs are being set up in schools across the country. As many as 1,000 schools have been established with tinkering labs that will empower the students to learn latest technologies like 3D printing, IoT (Internet of Things) devices, miniature electronics, robotics, wi-fi, communication devices and so on. The government has plans to set up 2,000 tinkering labs before the end of this year. Ramanan further said the government is offering several challenges at school, university and national levels to promote creation of products and solutions with job creating impact. The vision of the AIM campaign is that every district in this country should have access to an Atal Tinkering Lab. Already nearly 20 world-class incubators have been set up in the country through the Atal Incubation scheme. “Before the end of this year, we will have more than 75 Atal Incubators in this country. There are a number of women- led incubators growing within the Atal Incubation scheme and that will hopefully provide the entrepreneurship that is required,” he added. He, however, cautioned that unless there is collaboration among individuals, corporates, academia and governments, many of these schemes will not meet with success.